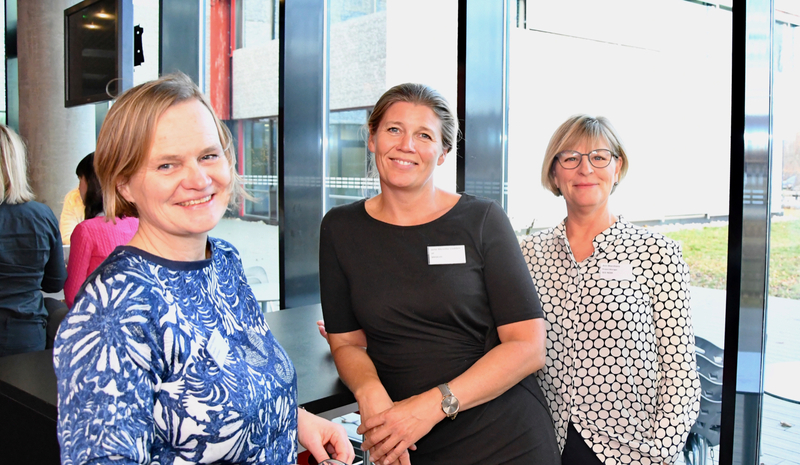 Left-right: Helene Fladmark (Eyde Cluster), Lene Merethe Liodden (MHWirth) and Ann Marchioro (GCE NODE) are part of the NEW Culture project committee. In the aftermath of #metoo, NODE Eyde Women (NEW) initiates a project to improve business culture in GCE NODE and Eyde Cluster companies. “I am sure we have all experienced unacceptable behavior, harassment or unwanted attention at some point. We need to address this in order to secure and keep the greatest talents, and to preserve a good reputation for our respective companies and the industry,” says Lene Merethe Liodden, VP Handling Products at MHWirth and Project Manager for New Culture. 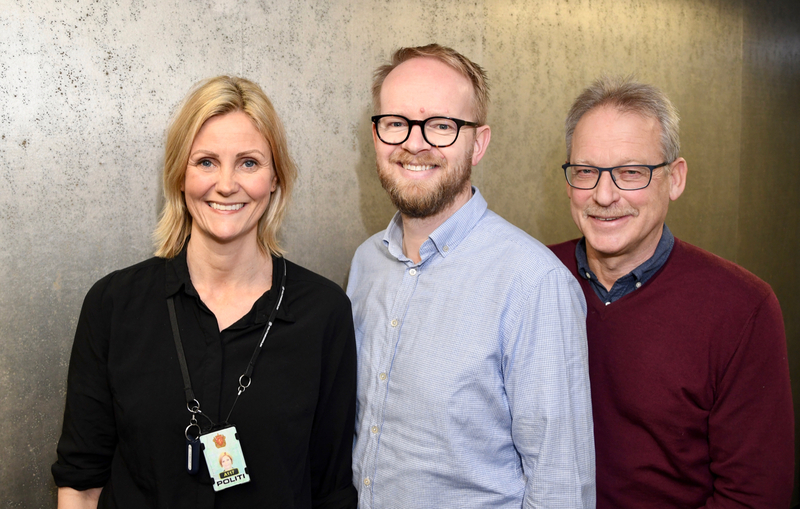 The project was launched in 2018 and followed up with a workshop in Kristiansand Friday. At the workshop, Randi Øgrey (CEO at the Norwegian Media Businesses’ Association), Bianca Wårøy (HR Manager at GE Healthcare Lindesnes) and Rune Grimsby (HR Director at Cameron Sense), shared how their organizations handled #metoo and sexual harassment following the global #metoo movement that spread virally in October 2017. “We cannot dictate the kind of culture we want, we can only influence it and strive to move it in the right direction,” says Grimsby. “Nobody wants to work for a company with a bad reputation”, says Øgrey. 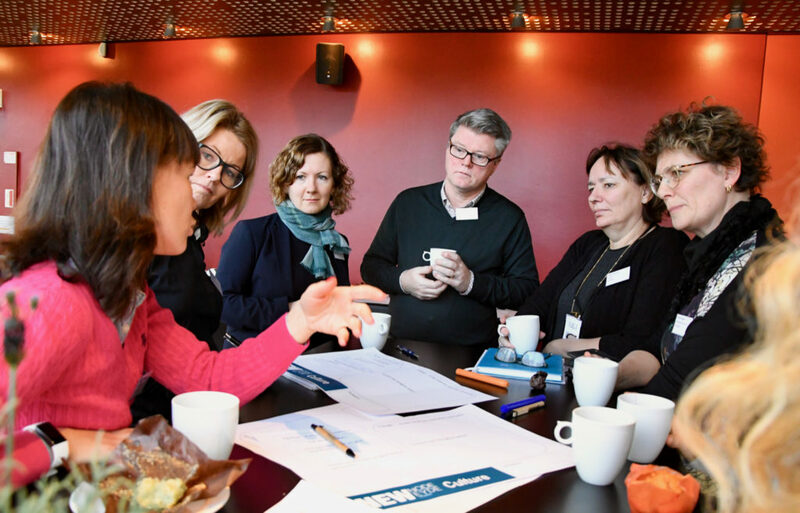 The NEW Culture project is facilitated by a group of four: Lene Merethe Liodden (MHWirth – Project Manager), Stine Skagestad (Eramet), Ann Marchioro (GCE NODE) and Helene Fladmark (Eyde Cluster). 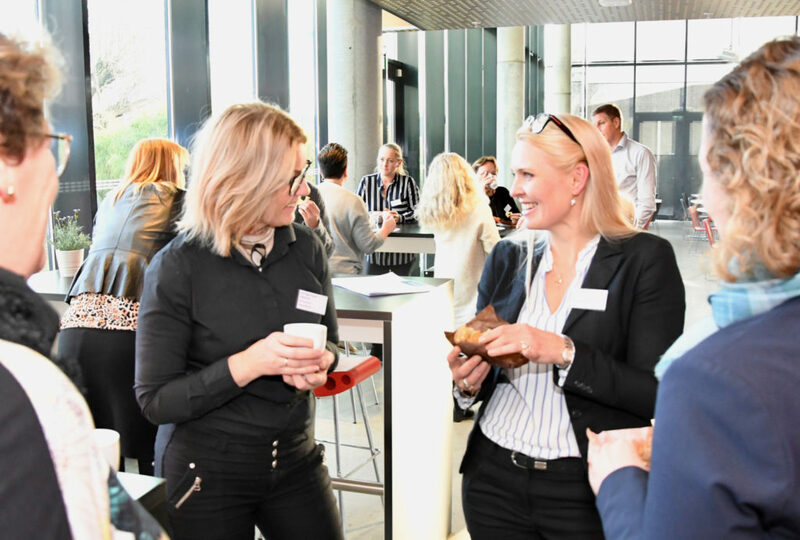 NEW represents more than 400 women in the oil & gas and process industries in the Agder region. The project is supported by the two industrial clusters from which its name is derived. 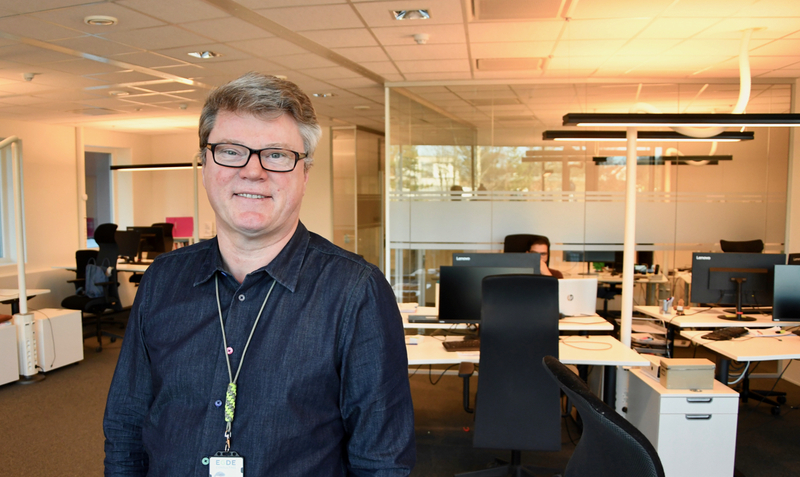 “Our overall ambition is to contribute to the development of the region, and to promote Agder as an exciting region in which to work and live,” says Liodden. 25 participants at the first NEW Culture workshop in Kristiansand Friday. 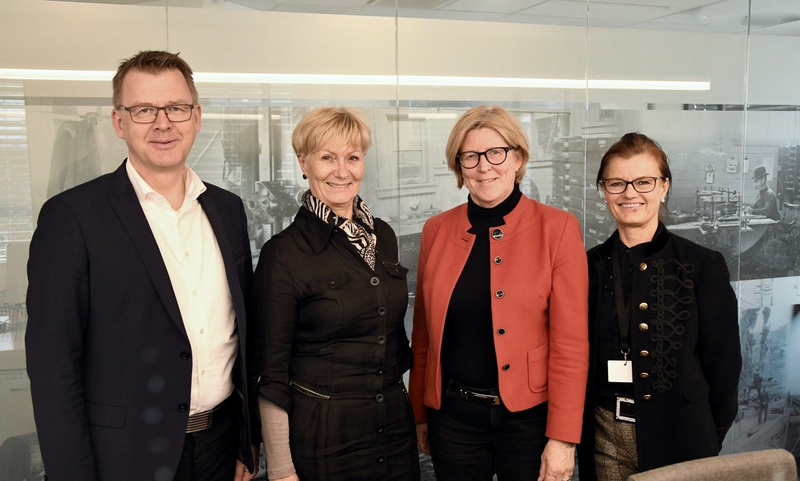 Left-right: Natalia Smirnova (Norships), Toril B. Hodnemyr (Tratec Norcon), May Snemyr Falkgjerdet (DNB), Jøran Bøch (Egde Consulting), Bjørg Hansen (MHWirth) and Bente Løvaas (GCE NODE). 25 participants at the first NEW Culture workshop in Kristiansand Friday: Toril B. Hodnemyr (Tratec Norcon, left) and Eirin Fidje (REC Solar Norway).